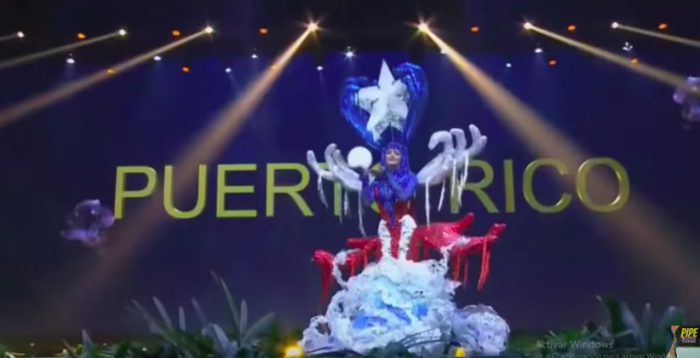 One of the more interesting aspects of the Miss Universe pageant is their national costume presentation, which never disappoints in how truly over-the-top it is. The gowns worn by each contestant are inspired by their nations and some of them are next-level. 94 contestants strutted down the stage in the one-of-a-kind creations during the recent event in Bangkok, Thailand. There wasn’t a drab outfit in the bunch. While the women competing are beautiful and talented, the costume portion can’t be played down because the outfits are so unique and beautiful. 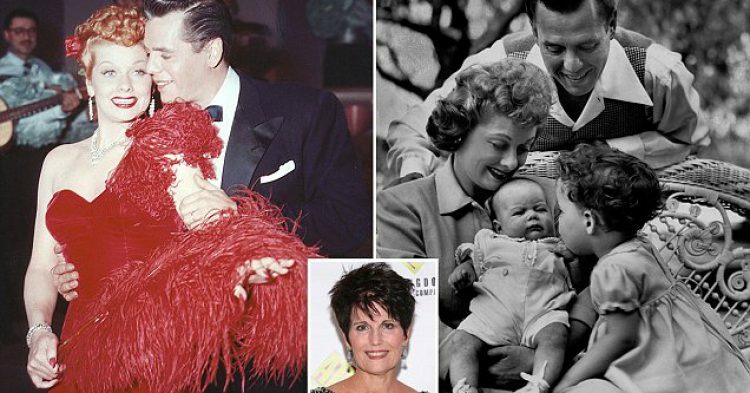 While some women wore elaborate gowns with exquisite details and massive headpieces, other contestants donned bodysuits and bikinis, capes, and feathers. 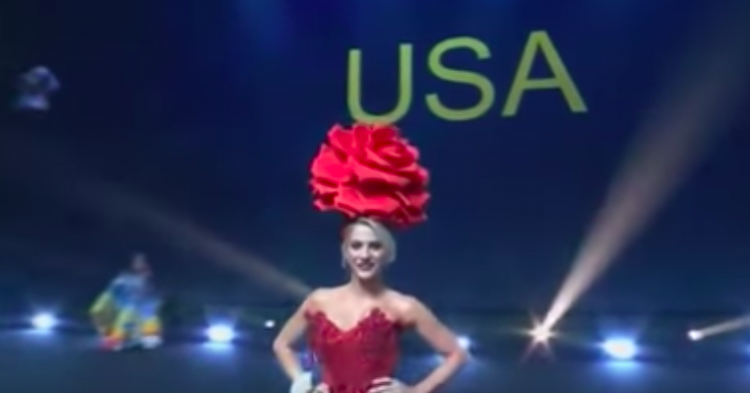 Miss USA Sarah Rose Summers wore an especially interesting outfit, as she was a vision in flowers from head to toe. 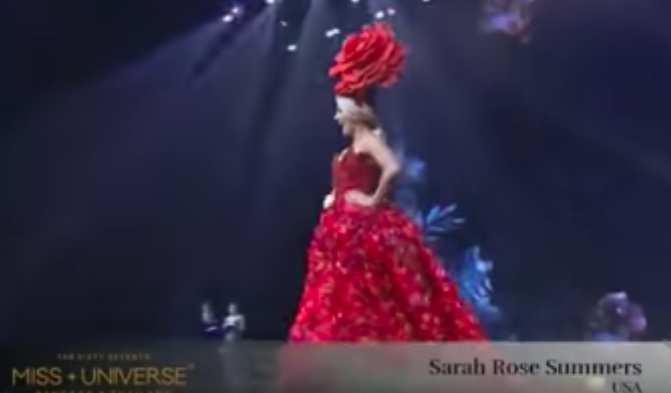 Sarah represented a red rose — an homage to the national flower as well as her middle name, with a red sequined bodice and flared skirt covered with red roses. Atop her head perched the most giant red rose, while she wore a subtle white rose corsage on her wrist, and a green stem trailed down her leg to her sparkly shoes. Stunning, all around. Of course, there were other interesting looks, such as Miss Great Britain Dee-Ann Kentish-Rogers, who found inspiration from the suffragettes in the UK who fought for the right to vote. She wore a costume that represented suffrage colors: purple for dignity, white for purity, and green for hope. Additionally, she held a prop ballot box with the message “Let’s finish what they started.” Beautiful and inspiring, to say the least. One of the more unique costumes was worn by Miss Puerto Rico Kiara Ortega, who wore a red, white, and blue gown flanked on the bottom by a surge of waves to represent the winds of Hurricane Maria. 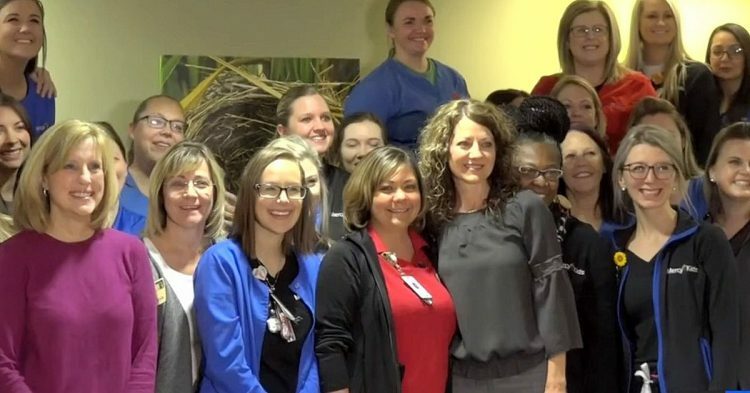 There were a number of red, white, and blue hands that showed assistance and strength and she held an orb to signify hope for a new tomorrow. 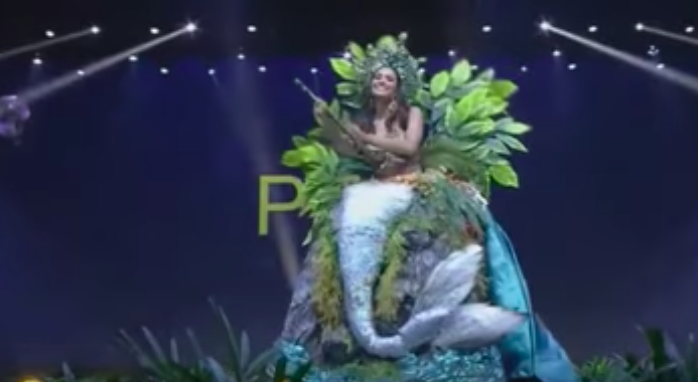 When Miss Peru Romina Lozano hit the stage, it appeared her costume was simply a bikini and headpiece with a large skirt, but then she popped up foliage behind her and turned the bottom skirt part of her costume, she transformed into a mermaid. Miss Thailand Sophida Kanchanarin sported a costume called “Chang the Icon of Siam,” which is a symbol of Thai tradition. Chang means ‘elephant’ in Thai and that was represented by a giant headpiece of an elephant’s head and trunk which flowed into her gorgeous white and gold costume. Miss El Salvador Marisela de Montecristo wore a revealing bodysuit and feathery headdress, but it was the other feathers that flanked her costume in such a huge display that had many people ranking this look among the top of the contest. More of the standout costumes are seen in the Miss Universe video, including Panama, Japan, India, Indonesia, and Brazil. Some of the looks were truly larger than life and so detailed it’s amazing the talent that went into creating the costumes.